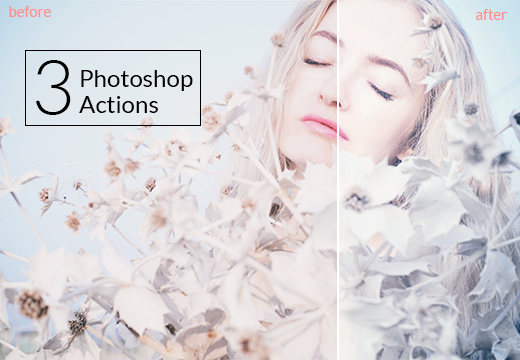 Creative work gets easy with this Lotus Collection of Photoshop Actions. Especially designed for you to modify your designs in a professional way, you will find it very easy to customize and control any aspect of your adjustments. You have customizing tone, blur and dreamy effects. This sample is part of the Seasalt Overlays Shop Bundle where you can find 300+ Adobe Photoshop and 150 overlays to use as you please. ‐ Files are delivered as an instant download. ‐ Reselling, sharing, redistributing and giving away the source files is NOT permitted. InkyDeals is an authorized reseller of SeasaltCo | Sold in Actions, Bundles, Vendor Deals, Free, Photoshop.